With the sole purpose of showing the correct path to our evolution-progress, now is the defining moment because with this high-frequency vibration if nothing gets in the way we can achieve the success we have always sought. 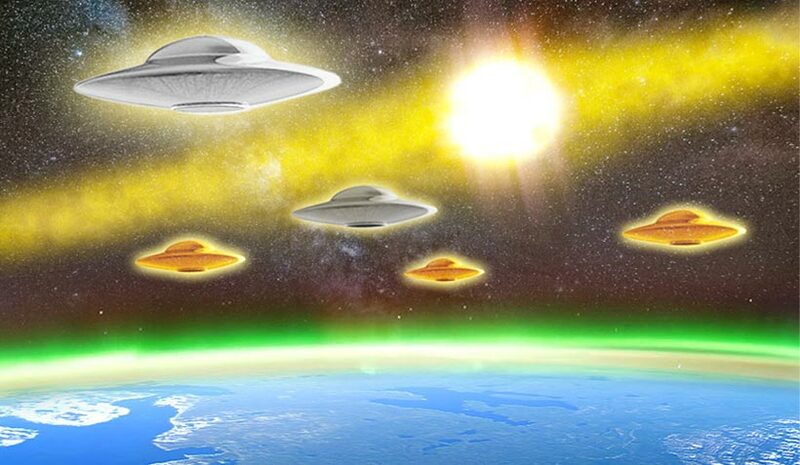 It is a powerful space-time light energy that surrounds our planetary environment which can provide us with this great stellar help to safeguard us. It's time to take that quantum leap stellar towards real change that elevates and transforms us towards the photonic light forever. Because as things stand everything has become so dangerous that it is urgent to be prepared to face any unforeseen difficulties and obstacles and be very alert to the movements of the anti-light. It is urgent to awaken our consciousness because incredible dimensional portals and ships of light are coming in order to help because they have the capacity to appear or materialise... Are they carrying out protective missions, whilst mankind is caught up in its existence without realising that something greater is underway to protect us decode our old DNA and elevate our dormant consciousness particularly of those who are willing to improve their lives?